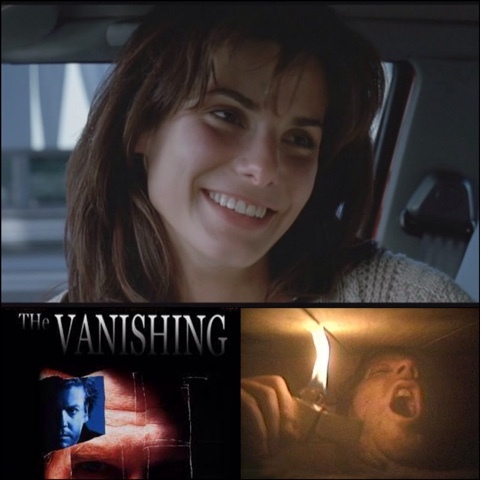 The Vanishing,a remake of the same name,starring some younger looker actors,with a Fresh Faced Kiether Sutherland,with a film debut,and extremely young Sandra Bullock. With Jeff Bridges looking extremely young in this also.Directed by George Sluizer,who directed the French thriller in 1988, returned five years later to direct this American remake. This film has Been condemned,and hated over the years as an inferior remake,even though it was made by the same director,namely they never liked the ending. In all honesty I have not seen the original,but I know of the screenplay,and the ending,and yes it is dark,it is bleak,terrifying,and a more realistic ending to this remake. Yet this remake does have its qualities though. With one of the creepiest performances from Jeff Bridges. Who explains when he saved a life once,he had to do the opposite by taking a life. Two sides of the same coin,with the number 8 being referenced frequently as the infinity symbol. Good and Evil on the same path. With an extremely fresh faced Kiether Sutherland as Jeff Harriman,a writer on vacation with his girlfriend Diane Shaver,played by Sandra Bullock,when stopping for Gas,soon after the Car breaks down,with Jeff walking back to the Gas station,with Diane going missing to never being seen again. Jeff is cleared of all charges with her disappearance,but has become a man obsessed over three years to find out what happened to her,is she alive or dead. When a stranger contacts him one day to say "he knows what happened to her","but he must trust him", and he will show him everything,and all the experiences she felt. The rest of the film is told via flashbacks. 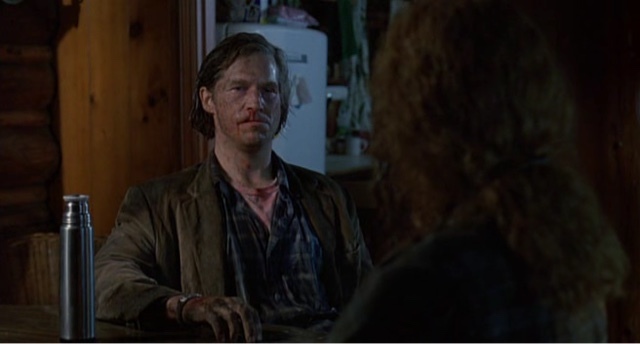 With Jeff Bridges as Barney Cousins,an extremely unhinged man,who is willing to confess and tell Jeff everything,only if he is willing to be drugged,and will then know Diane's fate. 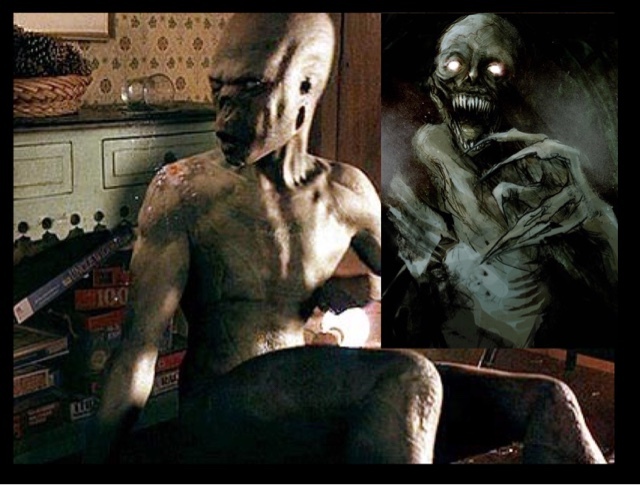 I not going to disclose the final third,and you will have to make up your own minds about it,but with so many films being remade,and being shot for shot remakes,I can understand why the director took a different slant on his previous work, or maybe it was Studio interference,we will never know. I still enjoyed this film,with a brilliant and obsessive performance from Kiether Sutherland, with Jeff Bridges being equally scary,and evil,and a very unhinged man,who I loved in this,and in the same year he starred in Fearless,two of my favourite Jeff Bridges roles, apart from the Dude in 1999 In The Big Lebowski. 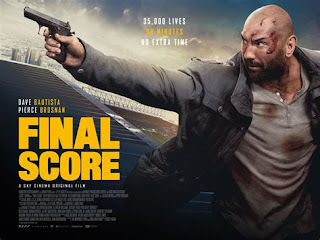 I liked this film,yes it is not perfect,it is not as dark as the original,but is still a very good phycholocical thriller,that this whole decade became known for.